Plant growth-promoting bacteria (PGPB) include bacteria that colonize the plant and improve the growth directly by providing growth factors or indirectly by protection against environmental stress. PGPB have the potential to cooperate to the alleviation of drought stress which is among the most critical stress for plants. 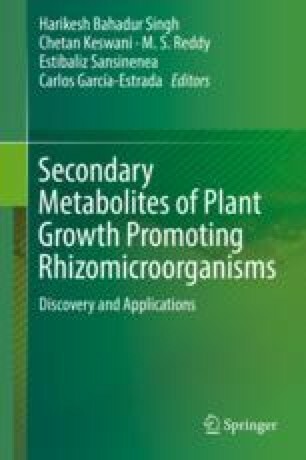 These beneficial microorganisms convey drought tolerance through the production of exopolysaccharides (EPS), phytohormones, 1-aminocyclopropane-1-carboxylate (ACC) deaminase, and volatile compounds, inducing accumulation of osmolytes and antioxidants, regulation of stress-responsive genes, induction of systemic tolerance, and modification of root morphology toward the adaptation to drought tolerance.